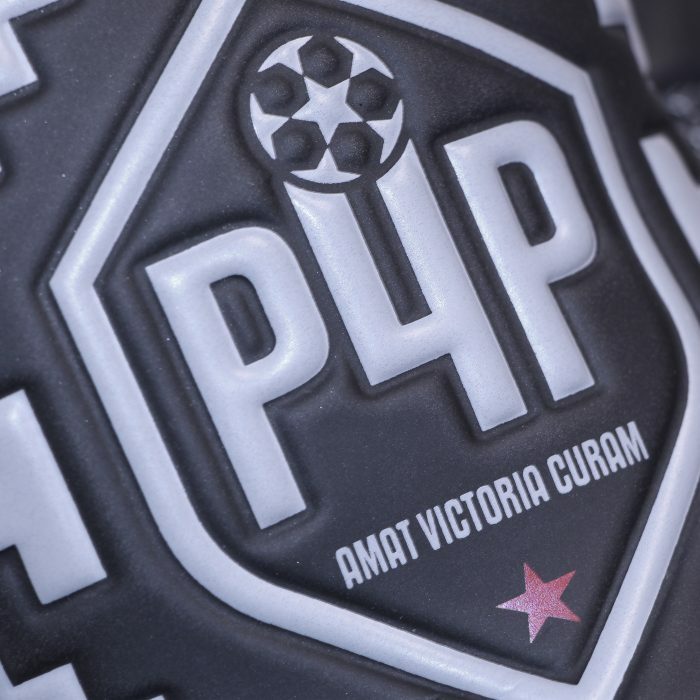 Goalie Gloves designed by Prep4Pro. Produced by Hummel. 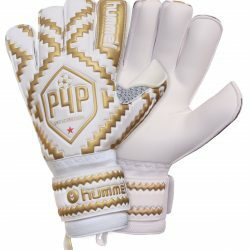 Unique full palm and finger internal duo gel that conforms to the shape of your hand for unparalleled comfort and performance.